Although the popular image of millennials is of long-term renters who shy away from buying a property, recent market surveys show that this isn’t the case. In September 2017, a report by Zillow real estate showed that 18-35-year-olds are now the largest group of buyers in the US. Although millennials are coming back to the housing market, it's still not easy to buy property as a millennial, as many first time home buyers know well. Interest rates are higher and the job market is less secure than for recent generations of first-time buyers. We've gathered the resources that millennial homebuyers need to navigate the real estate market and purchase their first home. 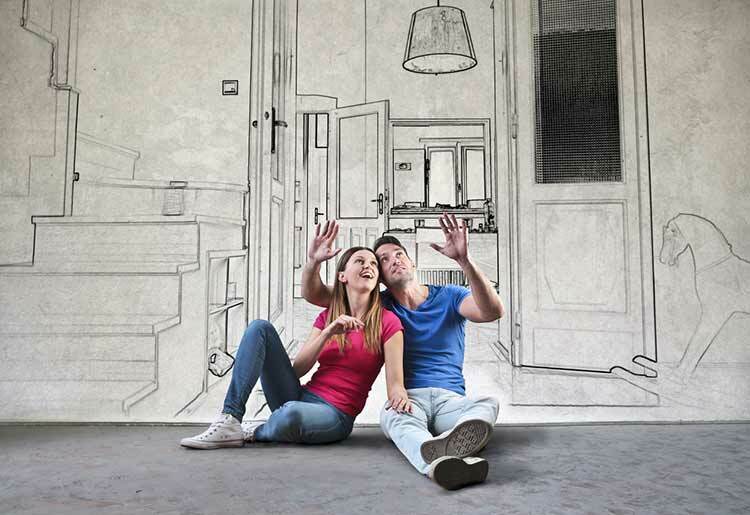 One of the best and most basic resources for millennial homebuyers is a mortgage calculator. Put simply, a mortgage calculator does the complicated math to give you the bottom line on your mortgage options. Mortgage calculators can tell you what your monthly payments would be, show the impact of a change in interest rates or a longer or shorter term on the total cost of your loan, and help you decide whether to take a fixed or variable rate loan. You’ll find plenty of mortgage calculators online, including at LendingTree, Amerisave, J. G. Wentworth, and Quicken Loans. Between high student loans and difficulty climbing the job ladder, buying a house with very small down payments, sometimes even without any down payment at all, can make buying a possibility for millenials. It’s always best to pay as big a down payment as possible – this way you’ll pay less in your monthly payments, and once you own more than 20% of the equity in your home, you won’t need to pay mortgage protection insurance. But, if you simply can’t scrape together a bigger down payment, you still have options for buying a property. 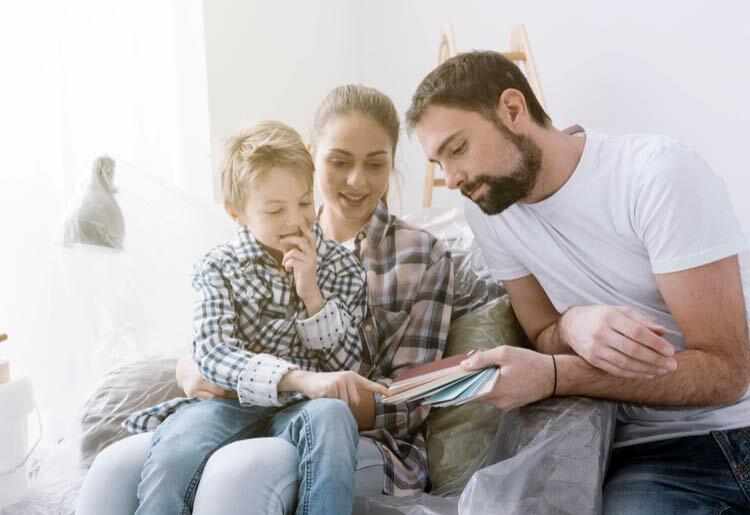 FHA loans are government-backed mortgage loans that require as little as 3%, or even no down payment at all, depending on your credit status and overall financial standing. If you’ve served in a branch of the military, you might qualify for a VA loan, which gives 100% mortgages to military personnel and military spouses. Other online lenders, like Quicken Loans, offer mortgages at reasonable rates for a 3% down payment. Your student loan debt doesn’t have to prevent you from stepping onto the property ladder. Refinancing your student loans can bring down your monthly payments and help you qualify for a better mortgage deal. When mortgage brokers decide what rates to offer you, they consider your credit score, your regular monthly income, and your debt to income (DTI) ratio. Your DTI ratio means the ratio between the total amount of debt you’re paying off each month and the total amount of income you’re earning. They want to see that you can easily afford to add mortgage payments. Generally, lenders follow the 28/36 ratio, meaning that your total mortgage payments shouldn’t cost more than 28% of your total monthly income, and your total debt payments should be less than 36% of your monthly income. If your student loan payments are too high, adding mortgage payments will push your total monthly debt costs over the 36% limit and make lenders wary of giving you a mortgage. Fortunately, you can frequently use income-based repayments (IBR) on your student loan to lower your monthly payments. This means that the amount you pay each month is calculated as a sliding percentage of your monthly income, capped at a maximum of 15%. This way your DTI ratio is improved, and you'll hopefully be able to afford payments on a bigger mortgage. However, sometimes it's best to wait until after your mortgage is approved to refinance your student loan. That's because when you apply for student loan refinancing, it appears on your credit report as a new loan and drags your credit rating down. Provided your payments are made on time, your credit score will quickly bounce back. But, if you’re applying for a mortgage within just a few months, the negative effect on your credit score might outweigh the positive effect on your DTI. Mortgage calculators are only the tip of the millennial homebuying resource iceberg. The internet holds plenty of comparison tools to help homebuyers. 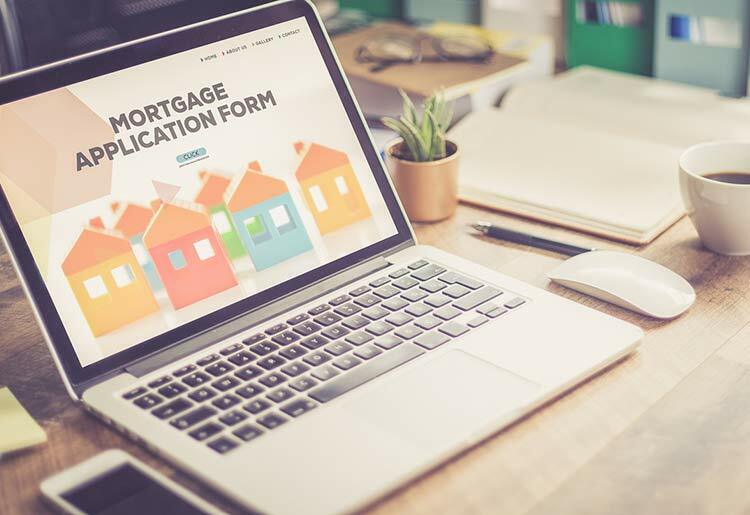 It can be difficult to compare different mortgage loans, especially if they are from different lenders because there are numerous factors that vary between them. A mortgage comparison calculator lets you enter the terms of the loans that you're considering and shows your monthly payments, total payment, and charts and graphs that display the balance versus time and amortization tables. It's a sound idea to order a copy of your credit report from each of the 3 main credit bureaus before you start mortgage hunting. This way you can fix any black marks and work to improve your credit rating, if necessary, without getting rejected for a mortgage first. Your credit report can be confusing, so consult an online credit report tool to help you understand what you’re looking at. 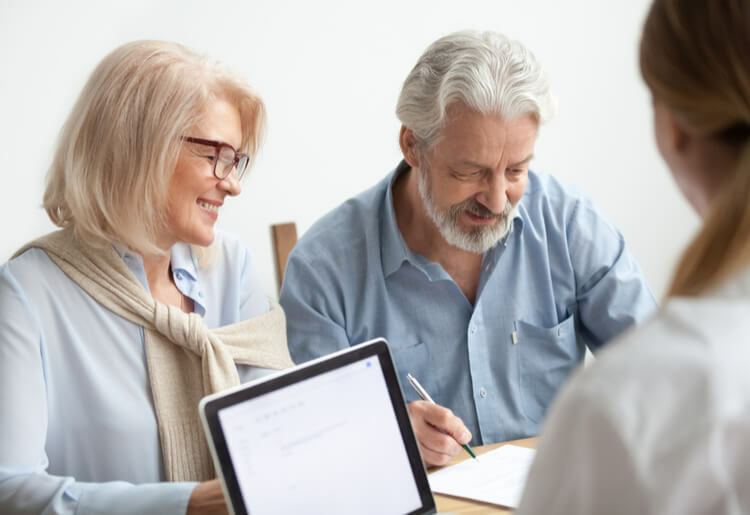 If you have a long-term home buying plan, it’s a good idea to assess your spending in advance and do what you can to cut down your budget. Online spending trackers and budget tools help you to track how much you’re spending and what you’re spending it on, and then to cut down on your expenditure. You can also use a budget tool to enter different monthly mortgage amounts and see what impact they will have on your available income in the future. Interest rate tables show you the trend for rates in your area and nationwide so that you can consider whether you’d prefer to take a fixed- or variable-rate mortgage. Interest rate tables also help you estimate the size of your monthly payments. Millennials who still aren't sure whether it's best to rent or to buy can make the decision-making easier by consulting a rent or buy calculator. This shows you the total monthly costs of renting versus buying in your specific zip code, along with how much it will cost you overall across different periods of time, helping you to make an informed comparison. Online mortgage lenders make it easy to ‘window shop' mortgage options without committing yourself to a particular loan. Platforms such as LendingTree send you up to 5 mortgage offers from a number of different direct lenders so that you can compare your options. J. G. Wentworth and Rocket Mortgage are direct lenders who will send you no-commitment mortgage quotes free of charge so that you can sit back at home and consider your options. 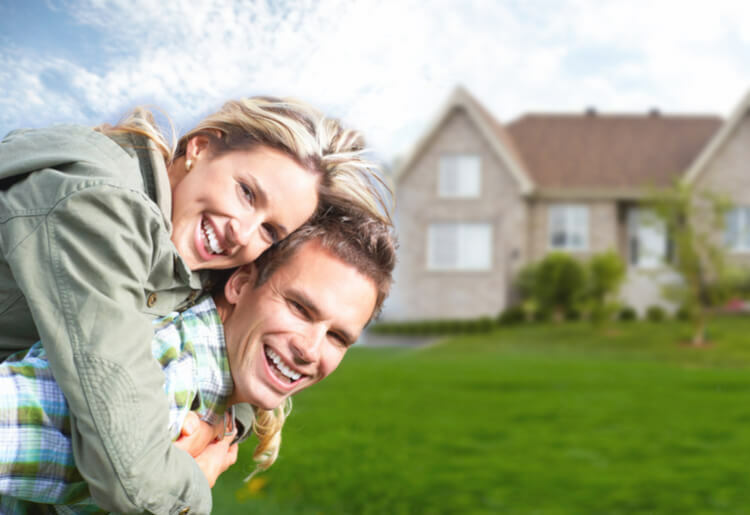 With the help of internet mortgage resources, millennial homebuyers can realize their dream of owning their own home.